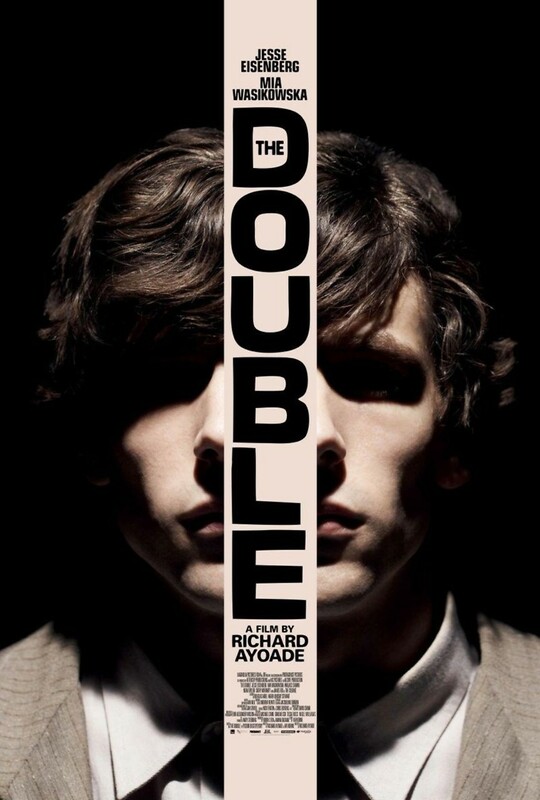 The Double DVD and Blu-ray release date was set for August 26, 2014. Simon is a shy guy who is often ignored. He has a stern, cruel mother and was rejected by the woman of his dream. This makes him feel completely helpless, because he doesn't know how to change his situation. When the new guy at work shows up, James, it really shakes things up. James looks exactly like Simon, but in all other ways, he is the exact opposite of him. He is charismatic, charming and makes women swoon. Simon becomes completely horrified when he realizes that little by little James is stealing his life.